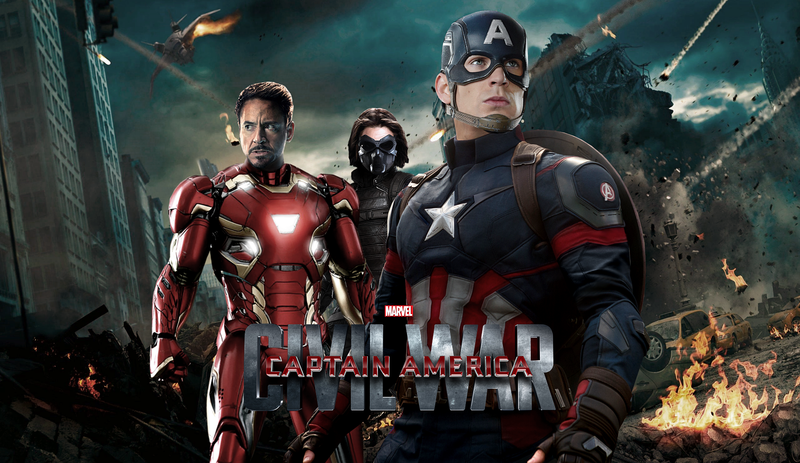 HOLLYWOOD – The next big Marvel movie – Captain America: Civil War – is ‘historically inaccurate’ claims academic. The fact of the matter is the American Civil War began on April 12, 1861 and ended on May 9, 1865. In that period the North and the South battled for supremacy, with fortunes swinging first one way then the next. This new film contains so many historical inaccuracies that it is difficult to know where to begin. To begin with the technology on display here is totally anachronistic. Not only are there cars and airplanes and computers – none of which existed in the mid-nineteenth century, but there’s even an Iron Man, who flies around on jet engines! Ludicrous. And the principal participants of the Civil War were not an outlandish figure called Captain America or Iron Man. It was Abraham Lincoln and Jefferson Davis. Generals Lee and Ulysses Grant are entirely absent from this retelling and although there is a character called Black Panther, there is hardly ever note taken of the role of slavery, even though that issue was the central Casus Belli. F minus. Captain America: Civil War is due out later this month.